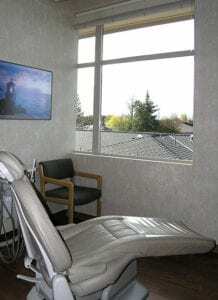 This 22-year established southern Oregon endodontic practice is thriving in a spacious, well designed office in a LEED Certified building. The building opened in 2007. 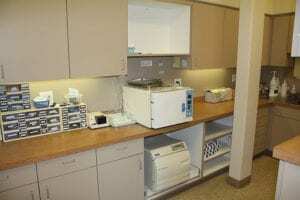 The 2,100 square foot, 5 operatory office is in a stand alone building very close to a regional medical center. The location could not be more favorable. 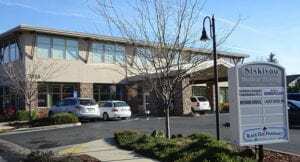 The practice shares the building with a pharmacy and two other medical professionals. There is ample patient parking and very tasteful and visible monument signage. 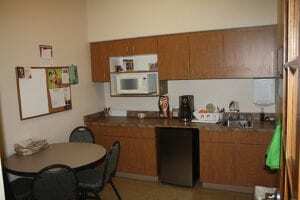 The office space is bathed in natural light and high end materials were used in the construction of the office space. Founded in 1995, it is well known brand in Southern Oregon and Northern California with very high website optimization. 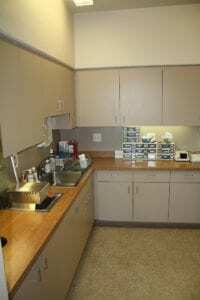 It was the only endodontic specialty practice between Redding, CA. and Roseburg, OR. until 2003. Patients visit from southern Oregon, northern California , the coast and Klamath Falls, Oregon. The six-year average collections are $723,000 on just 3.5 doctor days each week and with no advertising. 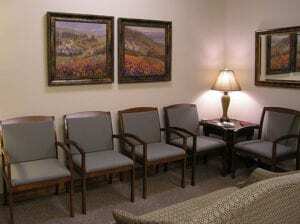 The doctor currently only uses two operatories leaving plenty of space for growth and potential rental space. 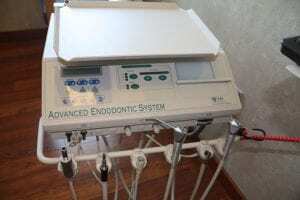 *If you are a generalist looking to practice in the area, this endo practice could be easily converted. Southern Oregon was named one of the New York Time’s 52 Places to travel in 2018 and has some of the best live productions on the west coast, internationally-acclaimed art, award-winning wines harvested from the most diverse growing conditions around the globe and is home to Harry & David’s world-famous Moose Munch and Rogue Creamery’s prized blue cheese. Over 200 days of sunshine abound among breathtaking terrain, making it ideal for outdoor lovers to golf, hike, whitewater raft on the Rogue River, bike, jet boat, kayak, zipline and more! If shopping and dining are your “thing” the area offers outstanding artisan dining, wineries, microbreweries and boutiques and shops abound.